These disc earrings are a bit of wearable history and sentiment all in one. 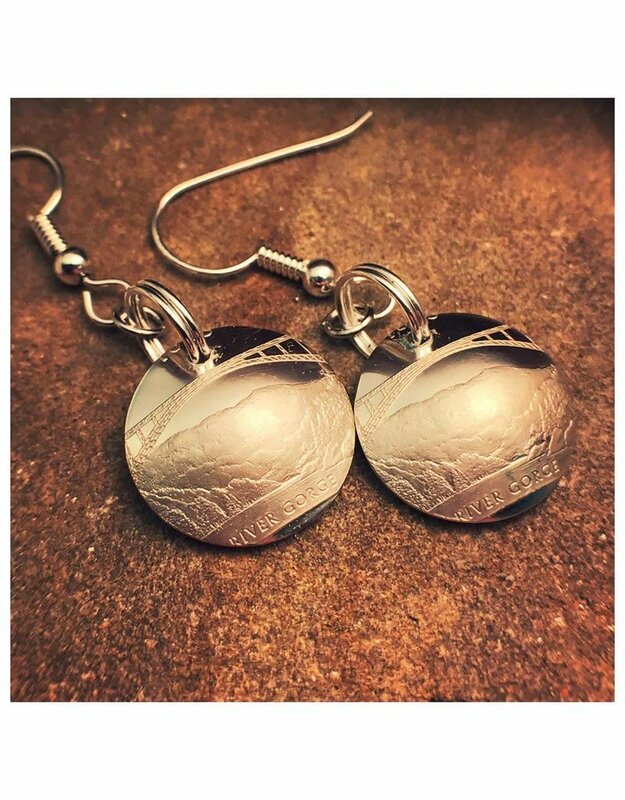 Made by using the center of WV State Quarter these are perfect for anyone that hears the country roads calling them home. 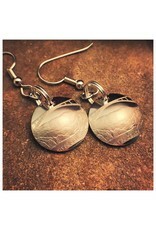 The quarters are .900 silver and the earrings are sterling silver. Customers can feel free to clean the earring “hook” or finding, but should refrain from cleaning the actual coin. They are all sealed with jewelry grade sealant or enamel and should never tarnish or need cleaning.